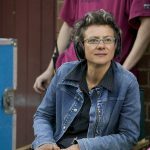 Screen Tasmania has launched Comedy Concentrate, a short-form comedy development program for emerging screen practitioners. The program is a match-funded intiative, with approximately $40,000 from Screen Australia and $50,000 from Screen Tasmania. Comedy Concentrate will run from October until March next year, and will involve a number of high profile experts working with emerging Tasmanian comedy makers to develop and shoot pilots for short-form comedy series. 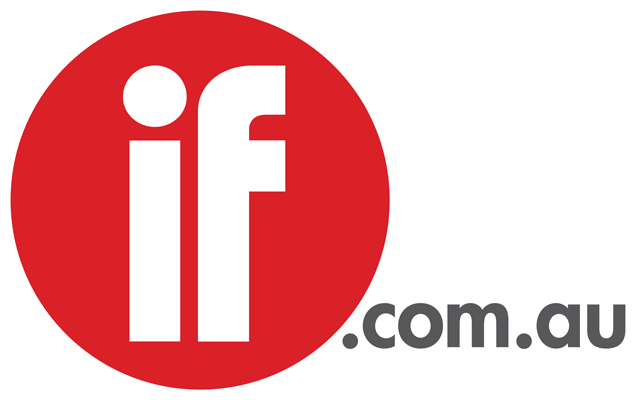 Initially up to 15 teams will take part in a two day workshop run by comedy experts including ABC head of comedy Rick Kalowski, Doug Anthony All-Star and author of The Cheeky Monkey Tim Ferguson, alongside Screen Australia’s interactive and multiplatform investment manager, Mike Cowap. The best projects will be selected to work with mentor producers Kacie Anning (Fragments of Friday, The Minister for Men) and Nathan Earl (Plonk, The Checkout, Review with Myles Barlow), and they will ultimately be given a production budget to shoot a pilot. Pilot productions for the four projects will be scheduled for February and a public screening will then take place in March. Cowap said Comedy Concentrate was a great opportunity for up-and-coming Tassie screen makers. "We know there are talented teams in Tassie who will get so much from this program and get the kick start they need, and I look forward to meeting them, having a laugh and helping them find the audiences they deserve," he said. The initiative is open to teams of at least two comprised of entry level, emerging and experienced practitioners, but a maximum of one experienced practitioner (as defined in Screen Tasmania's general guidelines) per team is allowed. All team members must be Tasmania residents. There must be a minimum of two practitioners per team, covering off on the three key creative roles of writer, director and producer.